There are melodies that live in all of us. No one knows that more than Marty the puppy, whose beautiful songs and play-time with his Dad are the best part of his day. But sometimes you have to learn how to find the music inside yourself. 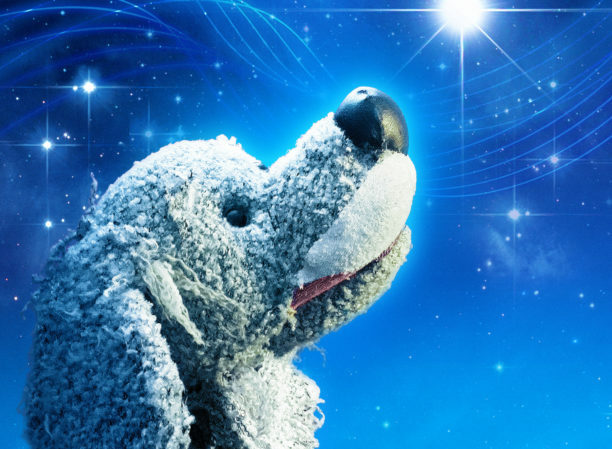 Join Marty and us for brilliant puppetry, magical interaction, and a gorgeous original score. Times displayed in grey are sold out.